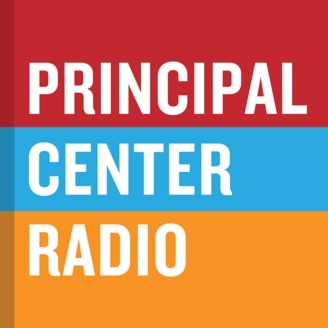 Justin Baeder interviews education thought leaders and authors. Dr. Rebecca Stobaugh is an associate professor at Western Kentucky University. A former middle school principal and teacher, she's the author of six books on critical thinking, including Fifty Strategies to Boost Cognitive Engagement: Creating a Thinking Culture in the Classroom. 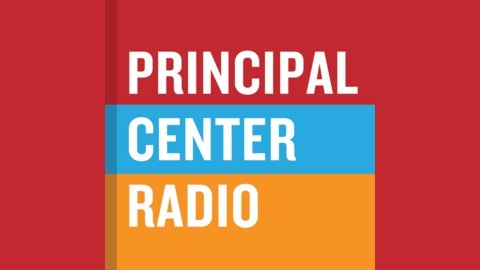 The post Rebecca Stobaugh—Fifty Strategies to Boost Cognitive Engagement: Creating a Thinking Culture in the Classroom appeared first on The Principal Center.